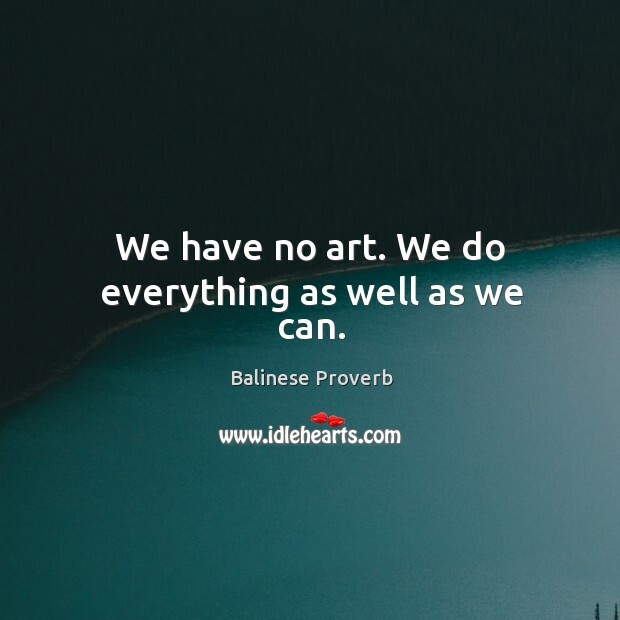 Collection of famous Balinese proverbs, true sayings and wise words. Use words and image sayings to keep you moving forward! If you are happy you can always learn to dance. 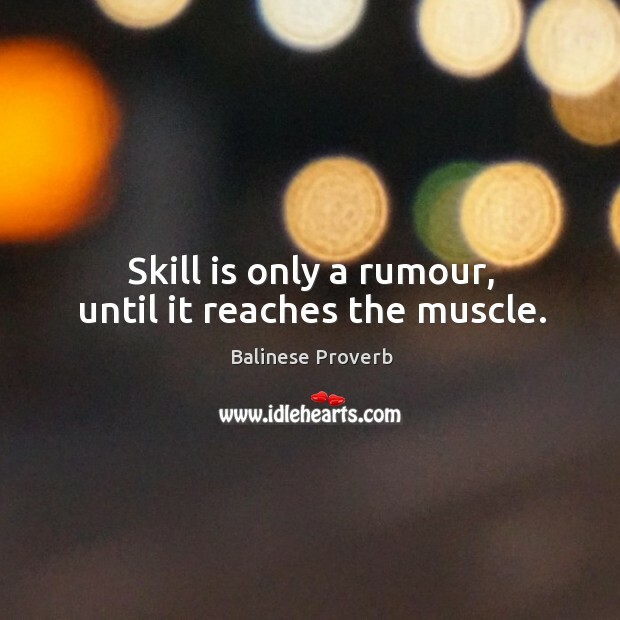 Skill is only a rumour, until it reaches the muscle.